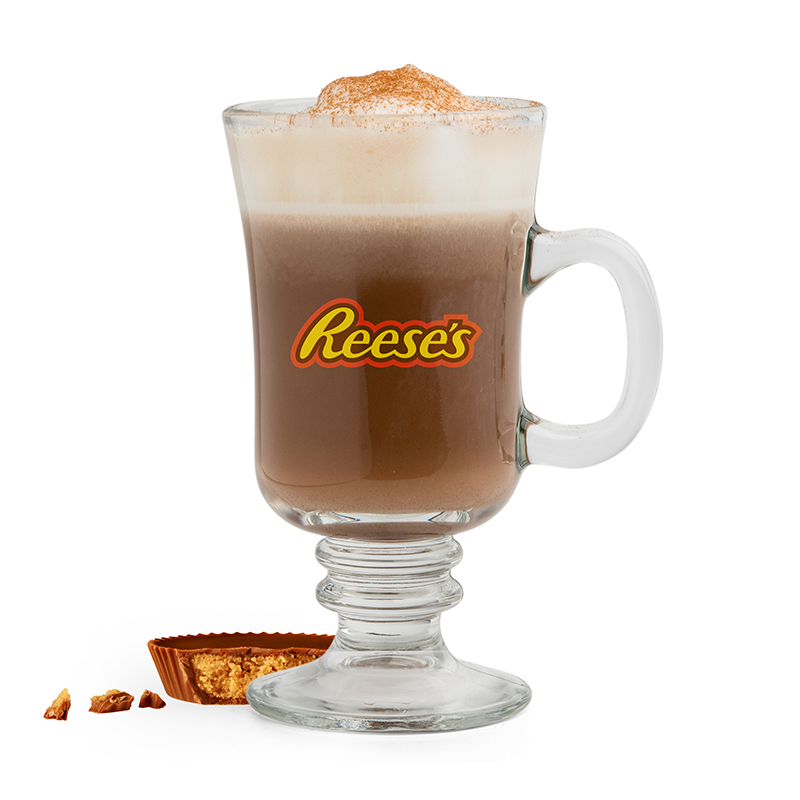 Taste the iconic flavor of Reese’s in a cappuccino! Our new flavored cappuccino offers the perfect combination of chocolate and peanut butter. 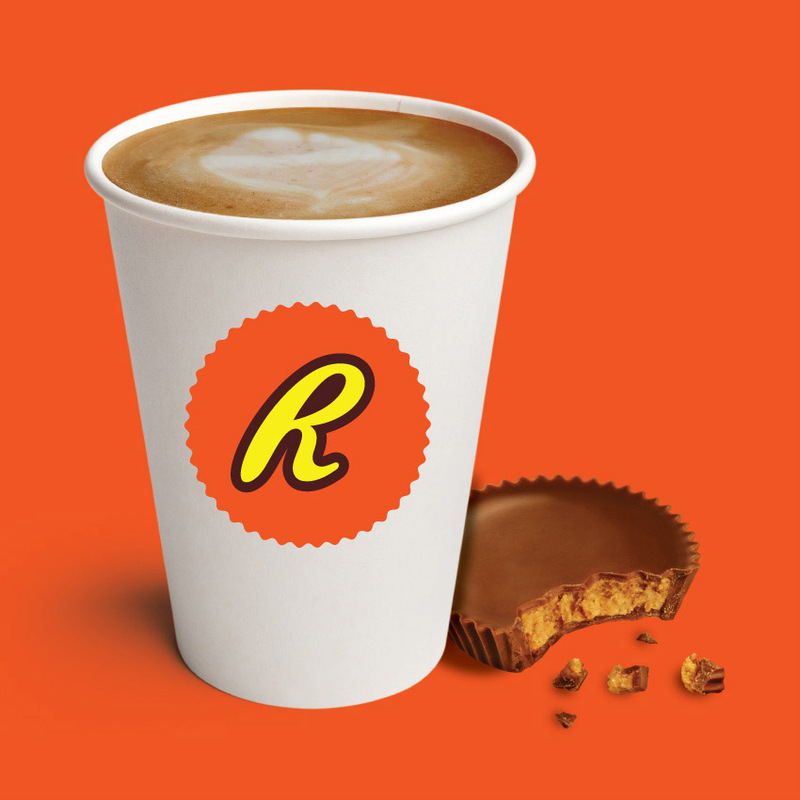 Get your fix with a cup of Reese’s! REESE’S trademark and trade dress and orange color and crown design are used under license. Made with Hershey’s Cocoa, the iconic Reese’s flavor of chocolate and peanut butter are captured perfectly in a cappuccino. Sugar, Whey, Maltodextrin, Non-Dairy Creamer [Corn Syrup Solids, Coconut Oil, Dipotassium Phosphate, Sodium Caseinate (a milk derivative), Titanium Dioxide, Silicon Dioxide (flow agent), Mono & Diglycerides, Turmeric and Annatto Extracts, and Artificial Flavor], Natural and Alkalized Cocoa Powder, Nonfat Milk, Cellulose Gum, Silicon Dioxide (anti-caking agent), Salt, Coffee, Vanillin, Artificial Flavors.